The most important day of your life deserves the perfect setting. SunConnect Marina Beach with its stunning views to the Aegean sea and magical sunsets is the ideal scenery to make your dream come true. Allow us to take care of all details and create togeather unforgettable wedding memories. Our team is here to make your special day just perfect! With the beach right on the front step, the 4 star All Inclusive SunConnect Marina Beach is positioned on the seafront promenade of Gouves , a popular holiday beach resort. 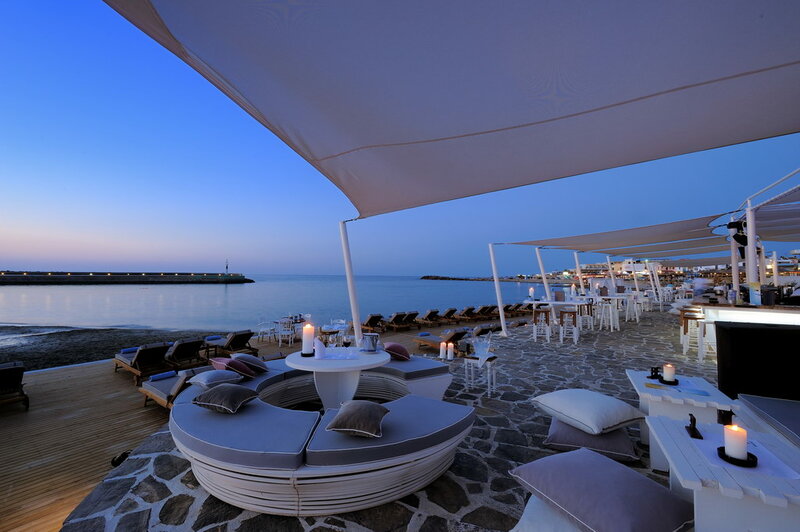 Only 19 km from the city of Heraklion, 15 km from the airport and a short drive away from Hersonissos, makes it an ideal base to explore the beauties of the island, enjoy the vivid nearby nightlife or simply soak up the sun on its long sandy beach. The hotel's style is a mixture of Greek architecture with local charm, simple and relaxing. 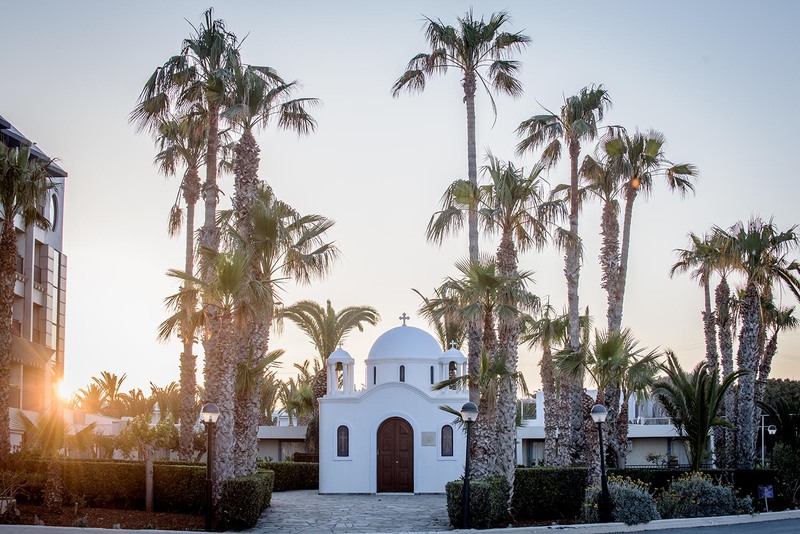 All 396 rooms are cozy and spacious, most refurbished in 2018, while the bungalows are designed with the architectural inspiration of a Cretan Village and are supreme for families. The fully renovated main restaurant serves a variety of Greek, Mediterranean and International Cuisine, signed by our talented chef. For another interpretation of the Mediterranean and local cuisine. Whether you are with your family or vacationing as a couple, we provide both a family friendly and an adult’s only experience with a spectrum of activities, sports and entertainment. Whatever your choice is, our friendly personnel will attend to your needs and make you feel you are on holiday! Create your holiday moments, enjoy our hospitality. The Orthodox Chapel is located into the colorful gardens of SunConnect Marina Beach. The cozy church and its outdoor area is ideal for traditional Greek weddings. Isla By The Sea is a famous all day restaurant in front of the resort SunConnect Marina Beach. The venue offers a great combination of fine dining and signature summer cocktails, which makes it an ideal place for wedding or anniversary parties.